Locked offers to make a payment $250 to get a key to decrypt files. 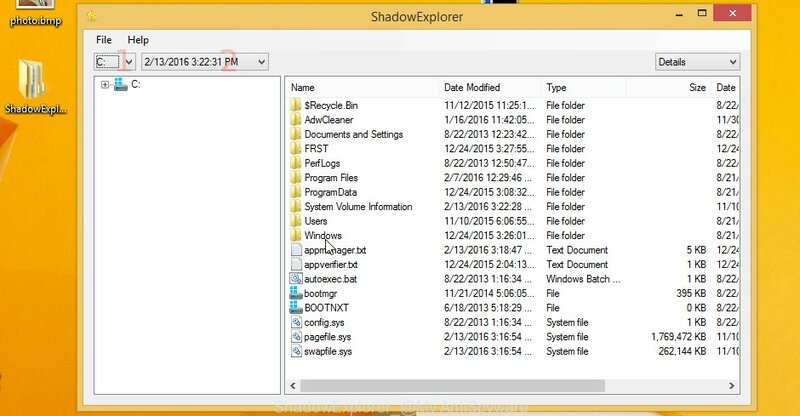 Important to know, currently not possible to decrypt the .locked files encrypted by the Locked virus without the the private key and decrypt program. 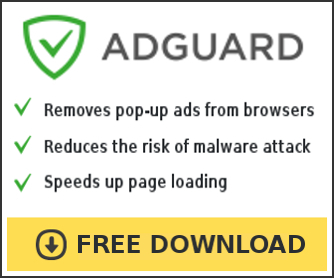 Locked virus is distributed through the use of spam emails. Below is an email that is infected with a virus like Locked. Once this attachment has been opened, this virus will be started automatically as you do not even notice that. Locked will start the encryption process. When this process is done, it will display the usual ransom instructions like above on how to decrypt your files. Currently there is no available method to decrypt .locked files. 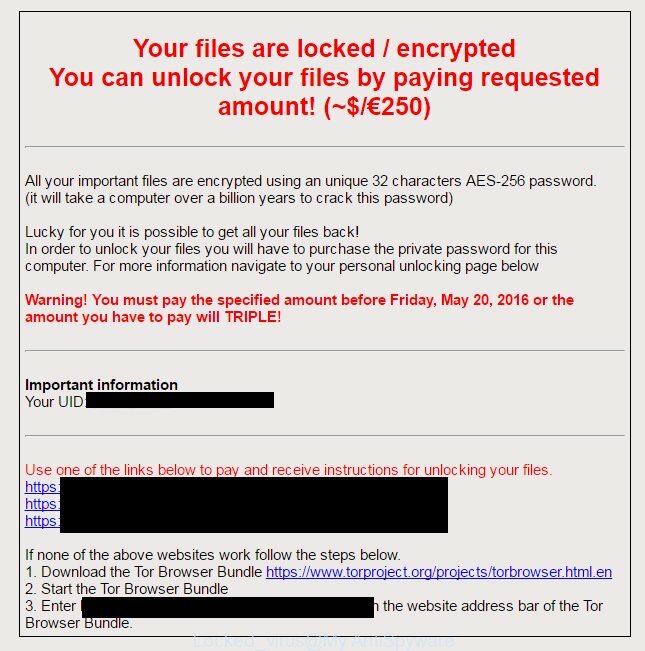 Virus-cipher repeatedly tells the victim that uses a strong encryption algorithm with 2048-bit key. What does it mean to decrypt the files is impossible without the private key. Use a “brute forcing” method is also not a way because of the big length of the key. Therefore, unfortunately, the only payment to the authors of the Locked entire amount requested – the only way to try to get the decryption key. There is absolutely no guarantee that after the payment of the authors of the Locked Locker will provide the necessary key to decrypt your files. In addition, you must understand that paying money to these cyber criminals, you are encouraging them to create a new virus. 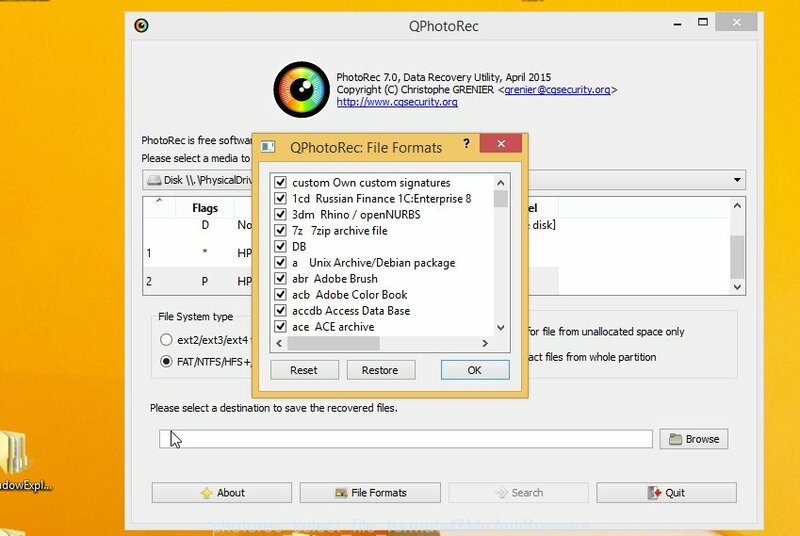 The following instructions is a full step-by-step guide, which will help you to remove Locked malicious software and try to restore all encrypted files. Important to understand that we cannot guarantee that you will be able to recover all encrypted documents, photos and other files. Please do the instructions step by step. If you need a help or have any questions, then ask for our assistance here or type a comment below. 1. 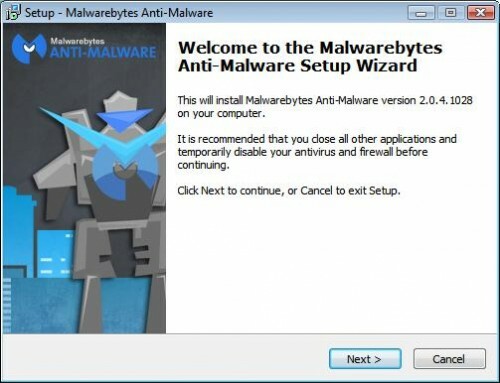 Remove Locked virus with MalwareBytes Anti-malware. 2. 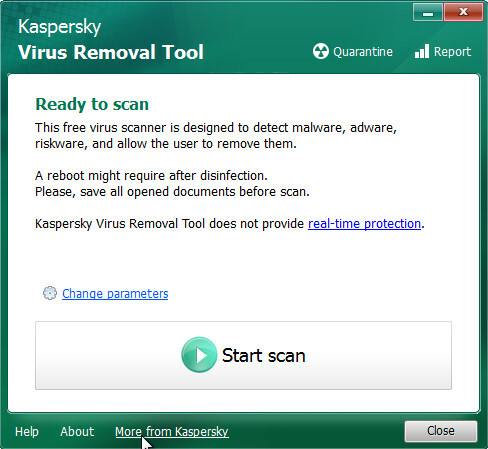 Remove Locked virus with Kaspersky virus removal tool. 3. 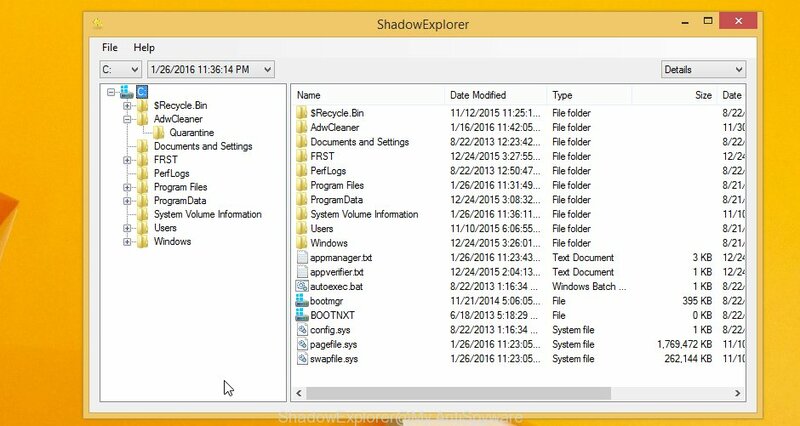 Restore .locked files with ShadowExplorer. 4. 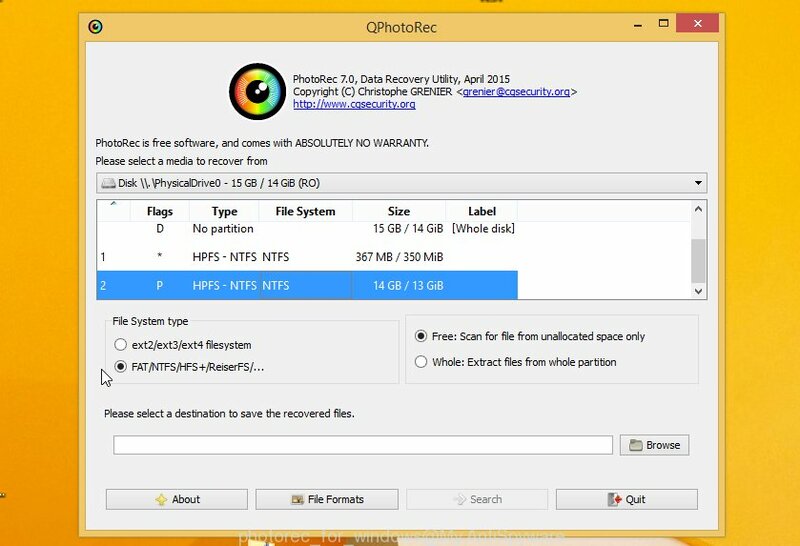 Restore .locked files with PhotoRec. 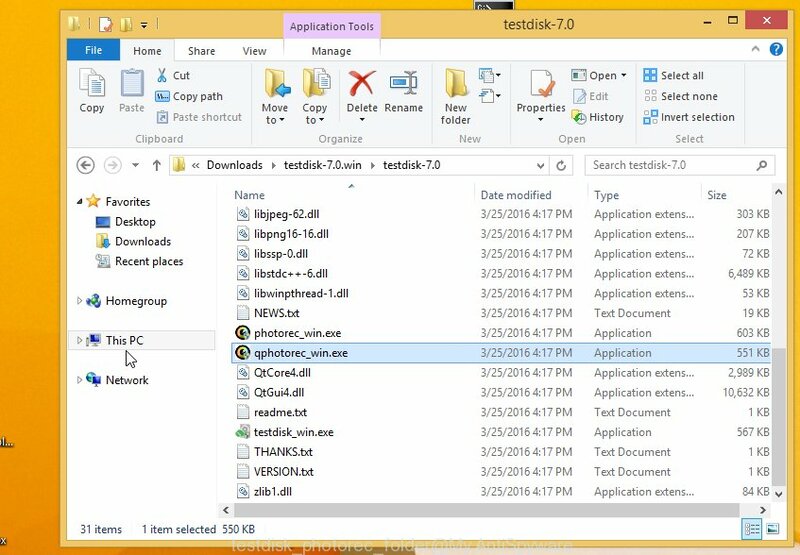 Your computer should now be free of the Locked virus infection. If you need help with the instructions, then ask for help here.